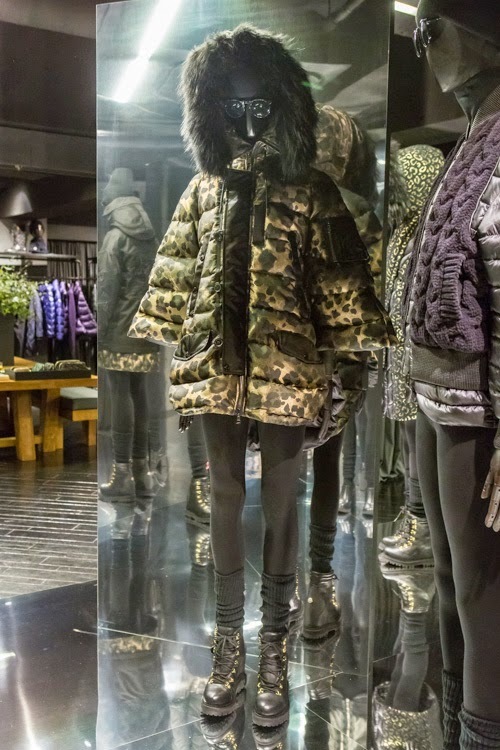 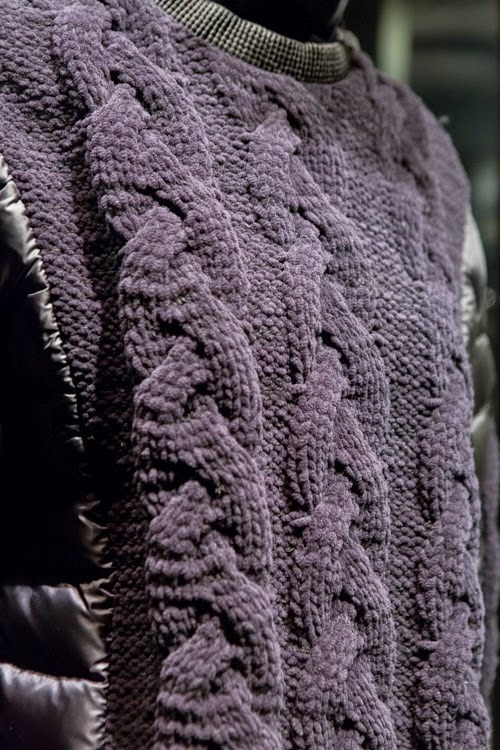 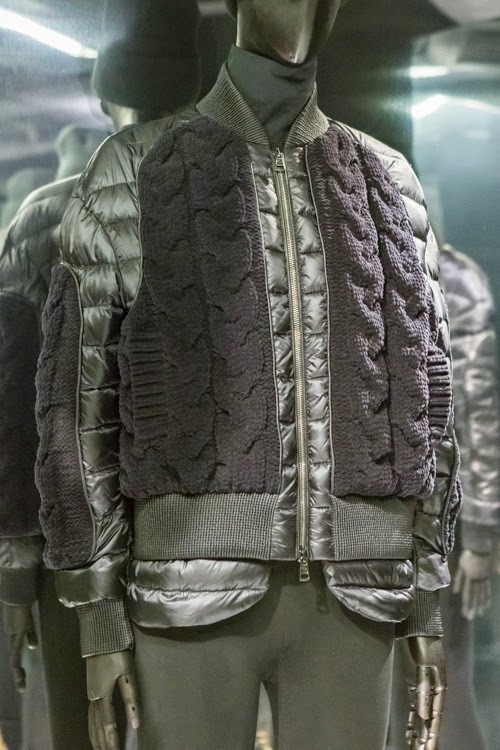 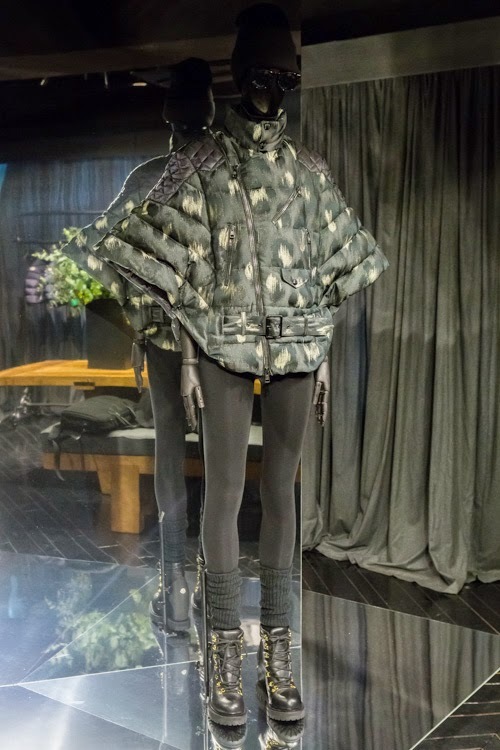 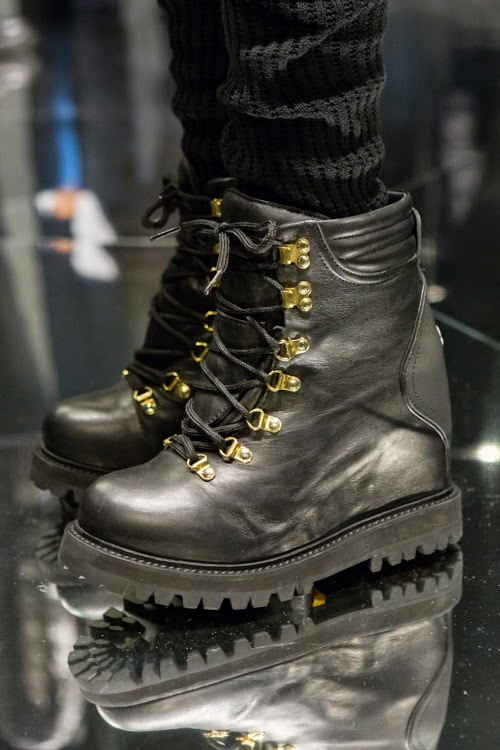 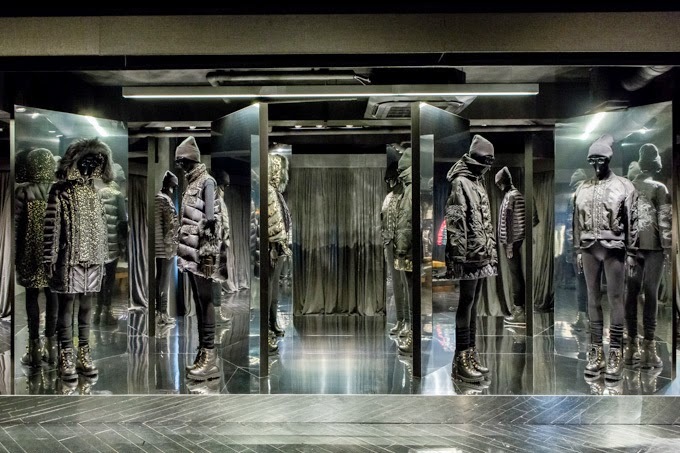 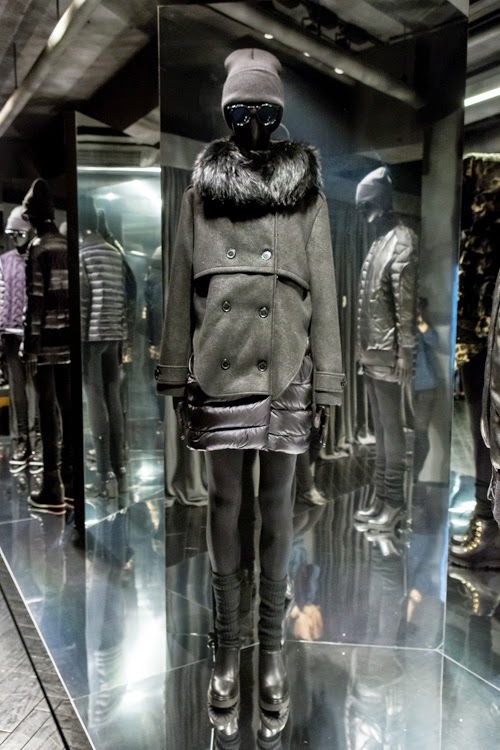 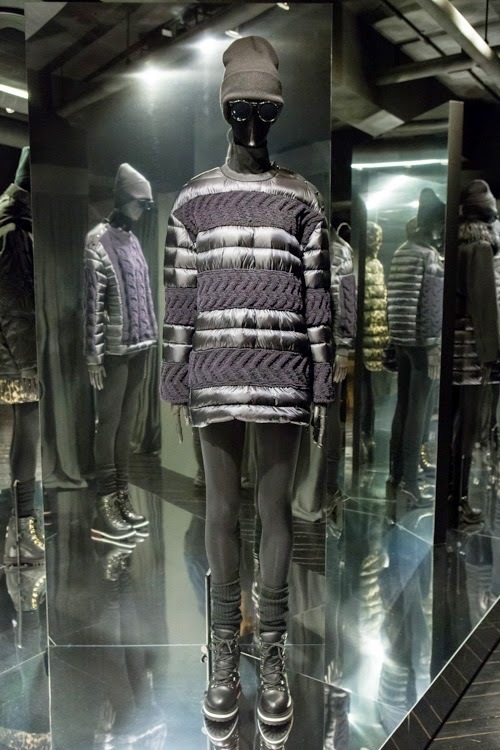 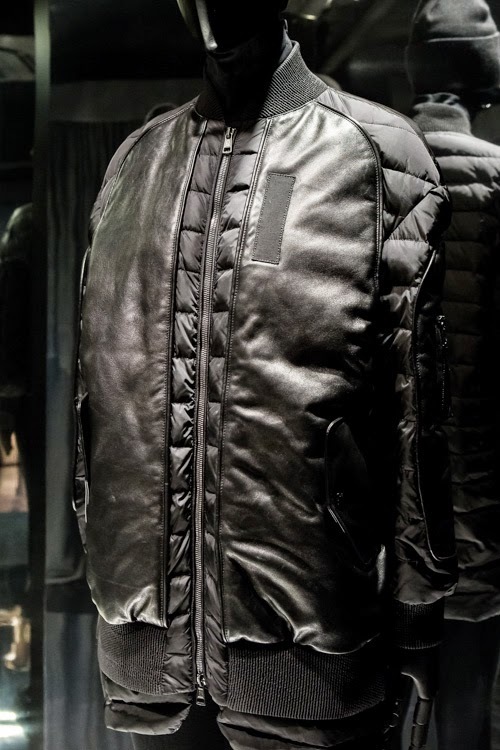 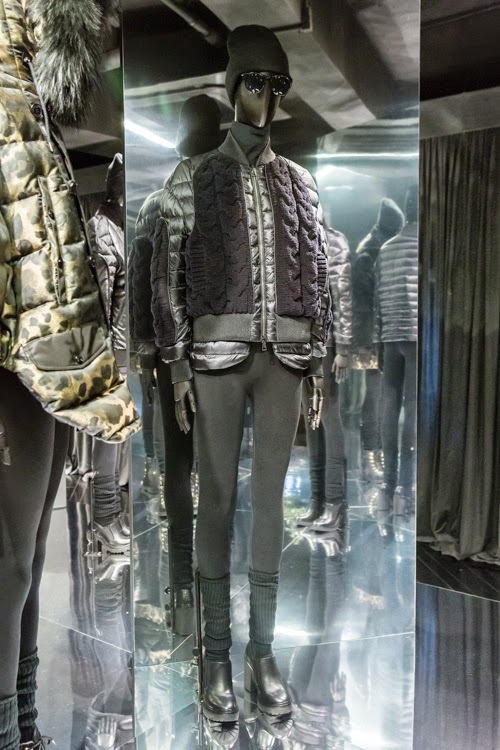 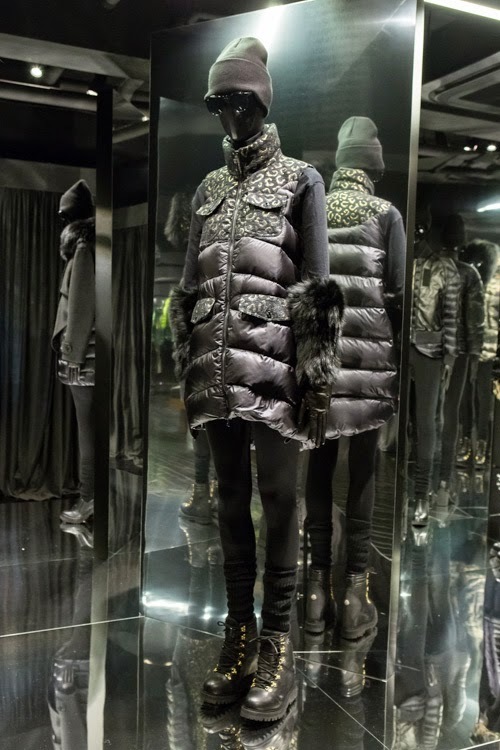 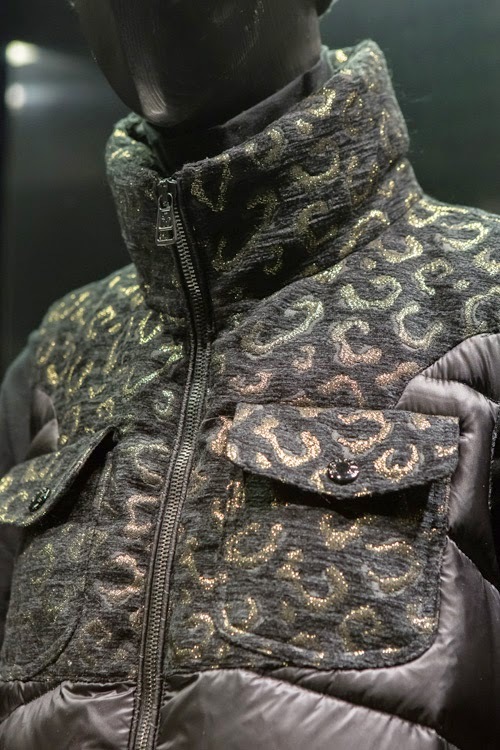 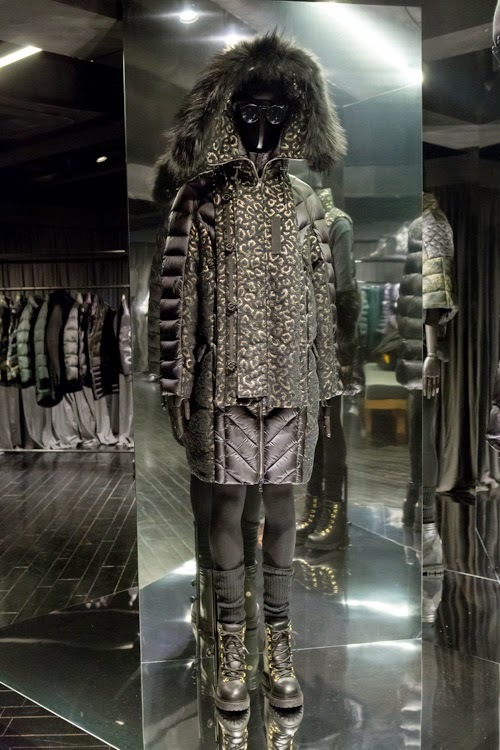 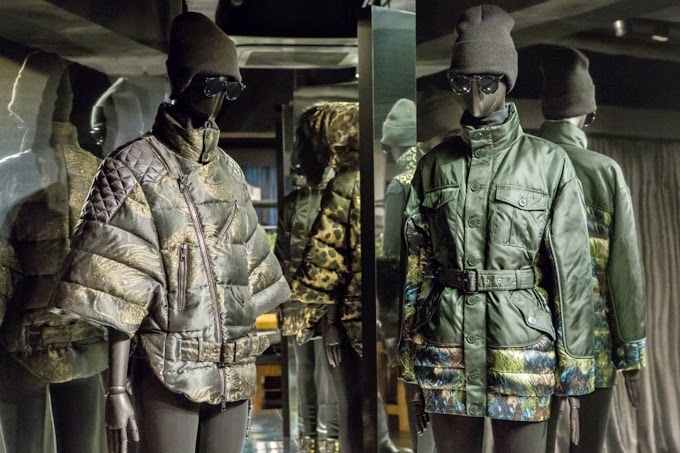 Moncler debuts Moncler Y A/W 2014-15 womens by Mihara Yasuhiro (MIHARAYASUHIRO). 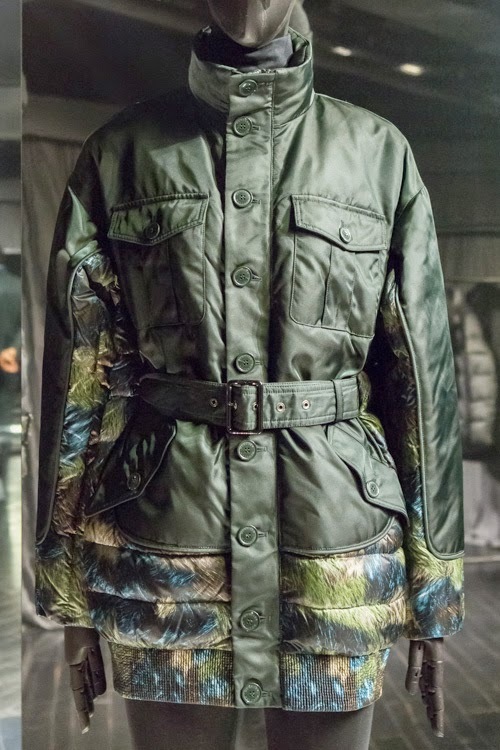 The capsule collection focuses mainly on outer wear, featuring prints inspired by Japanese culture. 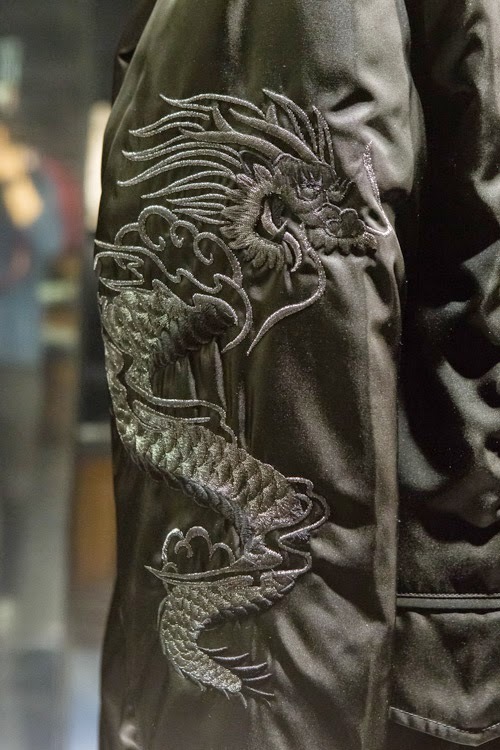 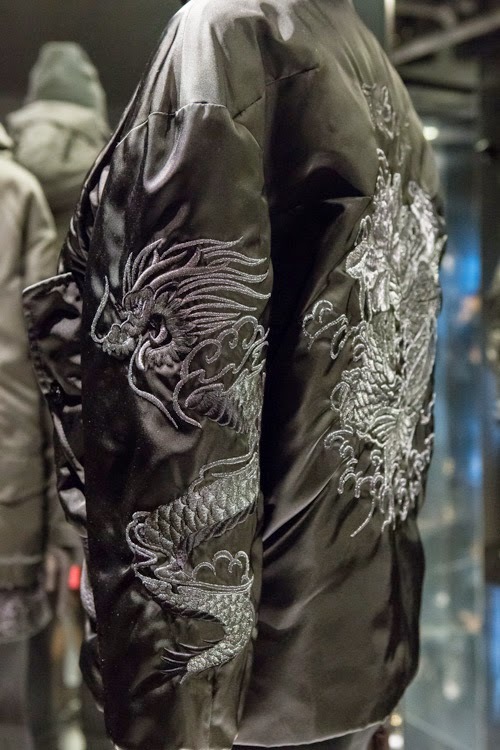 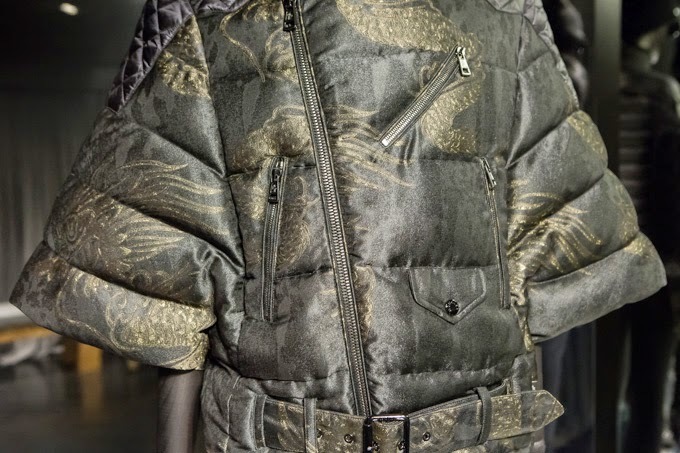 The slightly oversized MA-1 jacket are re-elaborated with embroidery of a dragon on both sleeves. 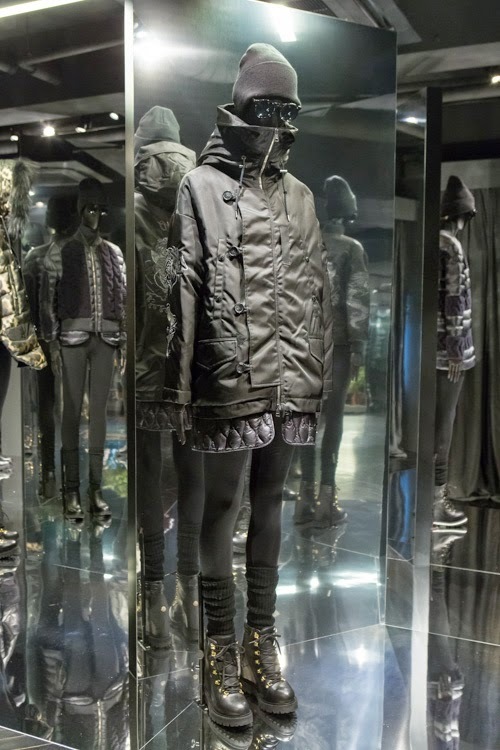 The collection ranger from pull-over, fight jacket and mountain boots. 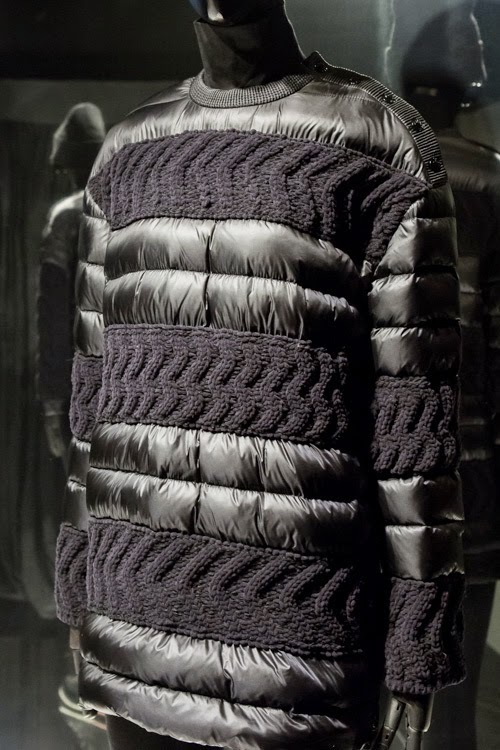 Moncler Y A/W 2014-15 collection by Mihara Yasuhiro will hit the stores this coming fall September 2014.